Manage proposals from the Proposals List: you can edit, resend, request or put options/bookings in 2 taps. 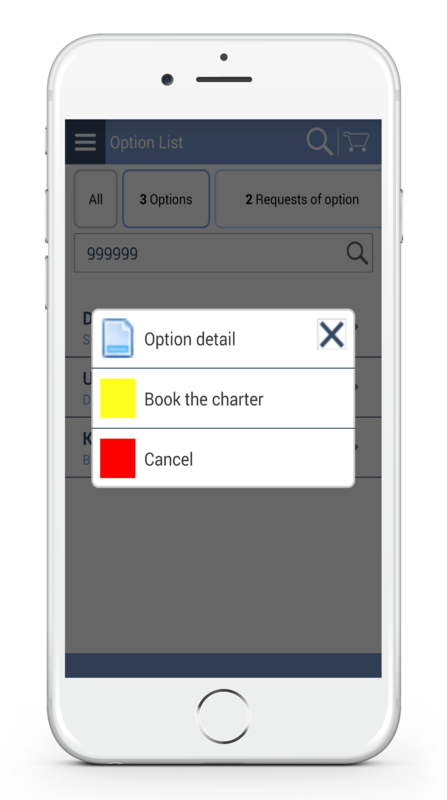 For Broker Pack or Full Management Pack Clients, this feature enables you to manage your Payments Reminder directly on your smartphone or tablet: view the Payments List with Payments Info, check the status, the balance, send reminders (Brokers to their clients ; Fleets to Brokers & their direct clients). 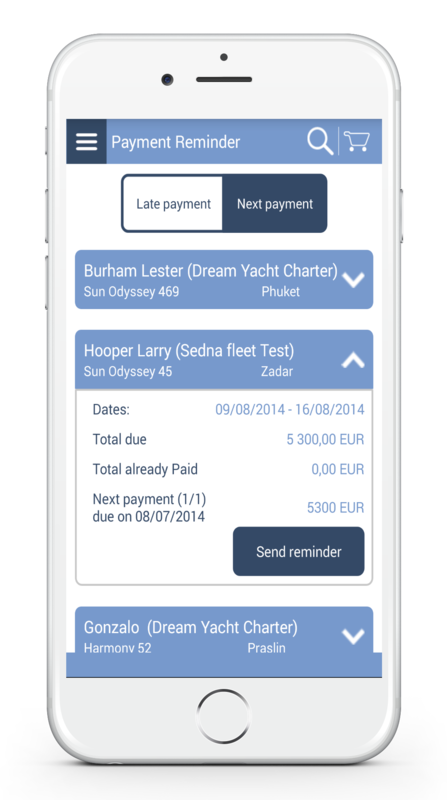 For other Sedna Clients or Brokers/Fleets who are not Sedna clients yet, this Feature enables you to have the Payments List with Payments Info. TEST FOR FREE! 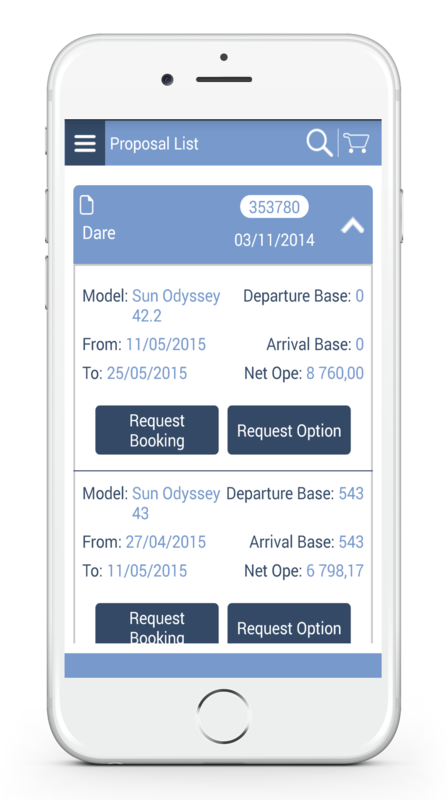 Because Sedna App is in Android Beta version, you can test it for free before subscribing. Just go here. 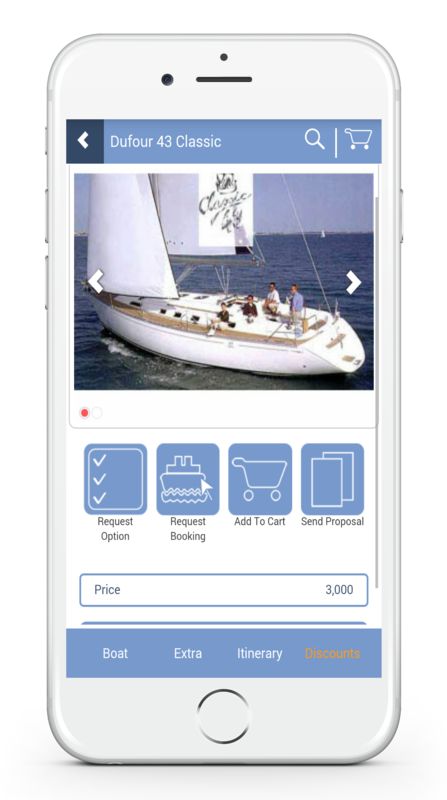 Subscribing to both Sedna App DUO + Proposal COMBO is even less expensive than subscribing to Sedna App only! To know more about Sedna Proposal: click here. Maintenance & Updates which are due to Sedna changes will be covered at no extra cost. Upgrades or Updates which are due to iOS & Android changes will be covered at extra cost. Upgraded versions with added features will be optional at an additional monthly cost.